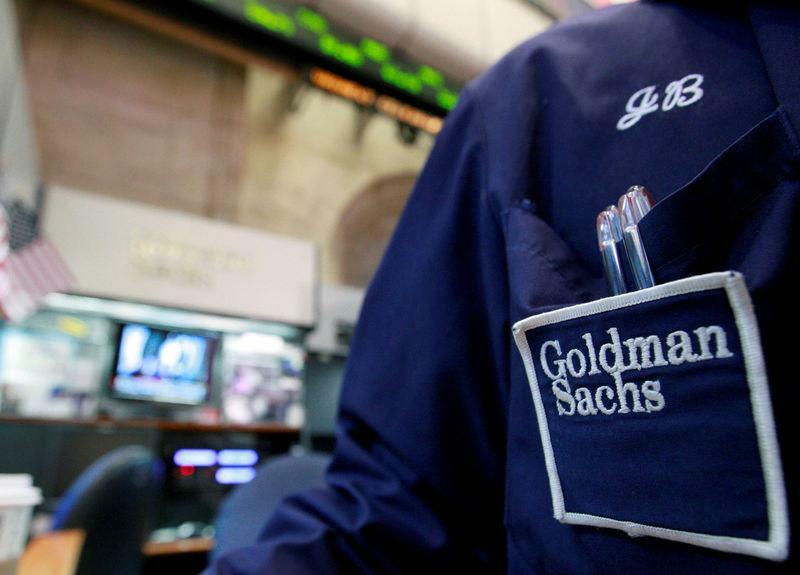 (Reuters) - Singaporean prosecutors and police are looking at Goldman Sachs Group's (NYSE:GS - News) relationship with scandal-hit Malaysian state investment fund 1MDB, Bloomberg reported, citing people familiar with the matter. Singapore's economic crime unit and city prosecutors have interviewed current and former Goldman Sachs executives who worked on bond offerings from 1Malaysia Development Bhd (1MDB), Bloomberg reported. The meetings with current and former Goldman Sachs employees are part of a criminal probe into fund flows related to 1MDB, it reported. The bank itself isn’t the focus of the investigation, it added. 1MDB, founded by Malaysian Prime Minister Najib Razak, is facing money laundering probes in at least six countries including the United States, Switzerland and Singapore. Najib and 1MDB have denied any wrongdoing. A Goldman Sachs spokesman in Hong Kong declined to comment. The Singapore police referred queries to Singapore's Attorney-General's Chambers. A spokeswoman for the Attorney-General's Chambers (AGC) said: "AGC is unable to comment as investigations are ongoing." 1MDB did not respond to a request for comment. The Monetary Authority of Singapore (MAS) had earlier in the week barred two individuals involved in breaches related to 1MDB from taking part in financial services management and advisory activities. In March, the MAS issued a 10-year prohibition order against Tim Leissner, former Southeast Asia chairman at Goldman Sachs, who it said had made false statements on behalf of his bank without its knowledge or consent. Leissner has not commented on the MAS order. Leissner was responsible for managing the relationship with 1MDB when Goldman was engaged to arrange three bond issues from 2012 to 2013. MAS had flagged its intention to ban Leissner last December.